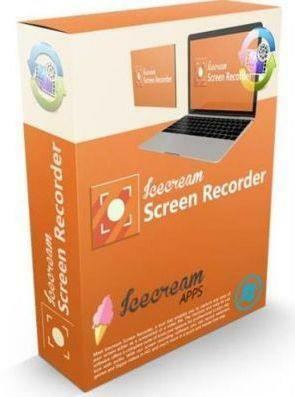 Icecream Screen Recorder Pro - easy to use program for recording video from your computer screen (recording games, Skype, webinars, and more), as well as how to create of all windows, and the selected area. The app has a complete set of tools required for professional video capture from the screen. Screen Recorder allows you to capture the selection of any screen size. If you need to allocate a portion of the screenshot or add text comments to him, this program has the drawing tools. They allow you to draw on the screenshot shapes, lines and text overlay. * Use hot keys to control the video recording process with the screen and create .